Are you serious about your Mortgage Career? Do you have a written, detailed plan of activities, metrics, and processes or do you mostly wing it? 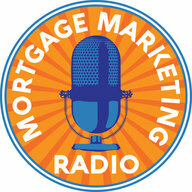 Our guest for this episode of Mortgage Marketing Radio is Chris Lamm. His story is inspiring and engaging. 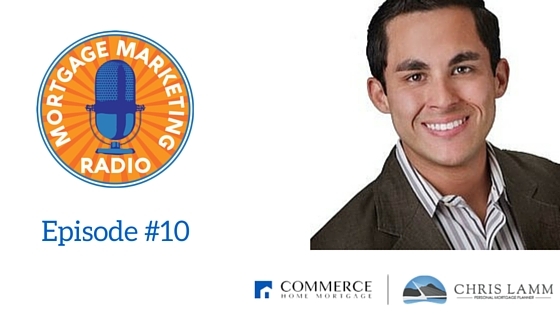 After surviving cancer, Chris started his mortgage career over. With virtually no contacts or referral partners to rely on, Chris got into action and got serious about his business and his life. 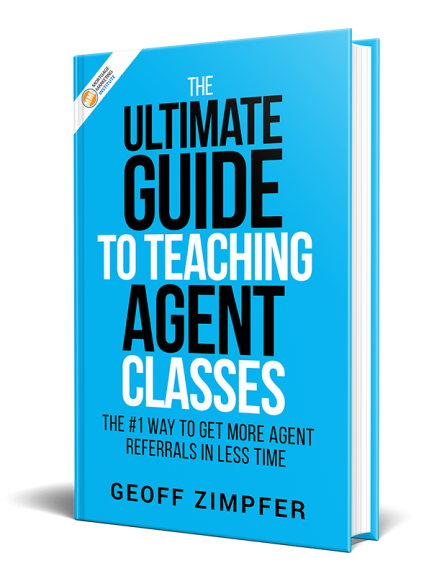 He packed up all the “shiny objects” and decided to focus on the fundamentals, reaching out to agents directly via phone, lunch-n-learns and getting active in his local community. Today Chris is among the top producing Loan Officers in the country today, funding over $40 million annually, yet still has time to balance his personal life. Chris will tell you that there’s many ways to grow your mortgage business and he generously shares what he’s learned along the way to achieving success is business and happiness in his life. Chris is also proud to be part of and contribute to an amazing ministry educating orphans and giving them hope where there did not seem to be any. If you want to learn more about this ministry, you’re invited to visit www.themustardtreeministry.org. A percentage of every Redding (Shasta County) home mortgage loan they close goes to this ministry, and this year alone have been able to help sponsor over 10 children and we have recently built 2 new classrooms.